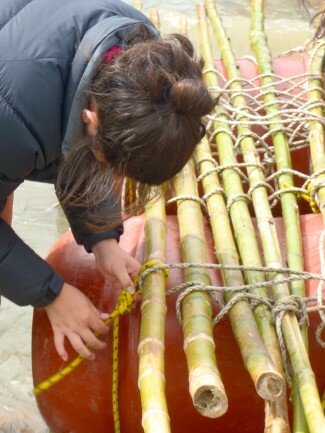 Potiki Adventures is experienced in working with local Primary, Intermediate and High Schools in the Auckland and Northland Regions. 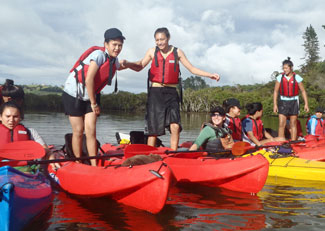 Potiki Adventures can also provide Marae Based camps at several coastal locations from Auckland to the Far North. These camps can be customised to meet the specific learning outcomes of your group. 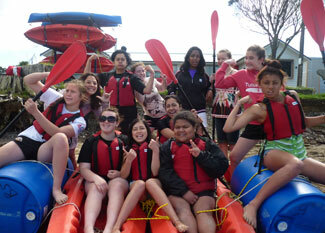 Itineraries include a range of outdoor adventure and Maori arts and culture based activities. 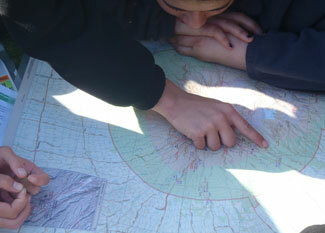 Tramping Expeditions ranging from 2 – 5 days are available to High Schools. For more information and a quote please contact us.